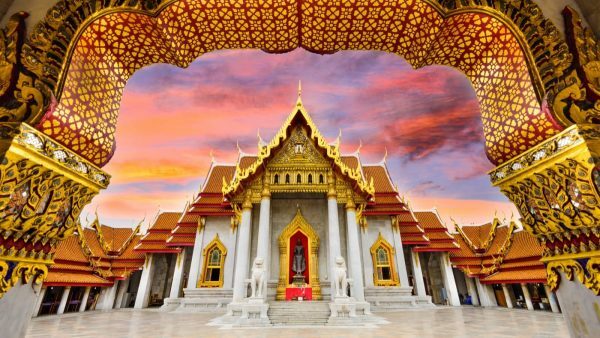 The Bank of Thailand has officially permitted Thai banks to prepare subsidiaries for the work with cryptocurrencies. The local financial institutions, namely banks have a right to issue digital currency (tokens), carry out cryptocurrency brokerage activities, run blockchain-backed projects and invest in the afore mentioned industry with the help of subsidiaries. It is important to emphasize that the banking industry cannot use cryptocurrencies without second-hand assisting. 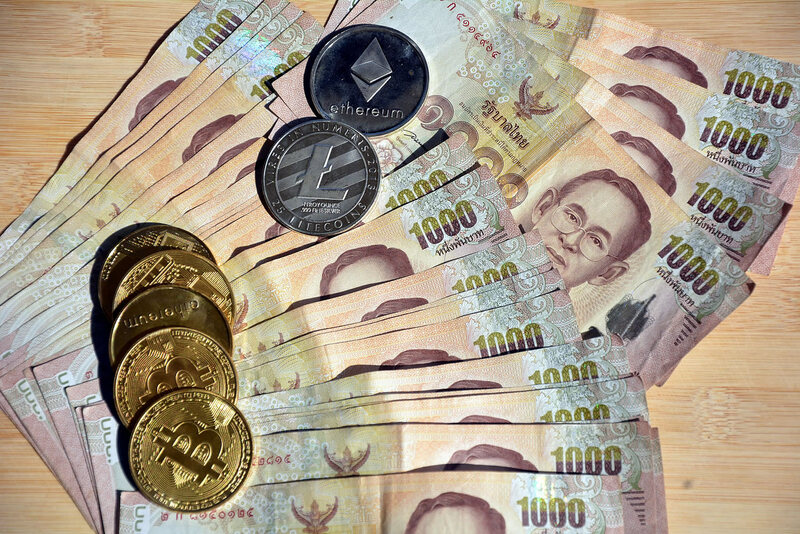 It is also worth mentioning that while Thai banks are authorized to set up special crypto-based branches, those branches aren’t allowed to carry out any operations with the public. They can only work with projects, which are approved by Thai SEC and OIC (the Office of Insurance Commission). It is also important that customers that the subsidiaries are permitted to work with should have an aim of developing “financial innovation” or to increase the quality of various services in the country. Earlier Coino,Biz noted that 14 banks of Thailand declared about the creation of the Thailand Blockchain Community Initiative organization which will be engaged in digitalization of letters of guarantee on the general blockchain platform. The leading banks of the country, including Bangkok Bank, Krung Thai Bank, Siam Commercial Bank and Kasikornbank will join an initiative. As a technical base of the project it has been decided to use Hyperledger Fabric from Linux Foundation. — the head of Bank of Thailand noted.